These are great tyres and I would highly recommend them. 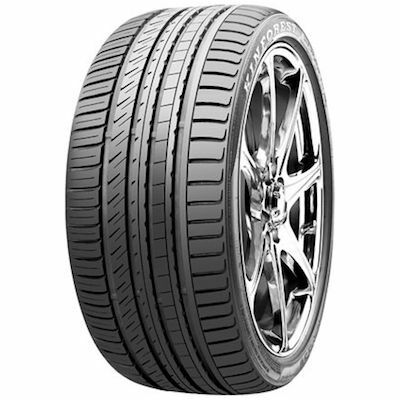 I've got these on my HSV GTS and they're great tyres. Happy I replaced the potenzas with them, less niise and more grip. have not really driven the vehicle to much but so far great, what i will say is the service i got from tyroola was second to none, awesome guys thankyou. Easiest and most cost effective way that I have ever purchased Tyres. Bay far the best Chinese tyres I have tried. Have them on both my car and the wife's. 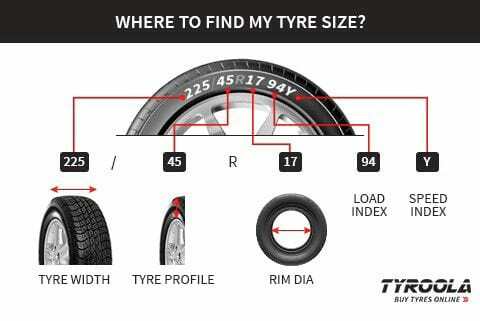 Good traction, good fuel economy and they last a lot longer than the other Chinese tyres. I would definitely get them again. Value for what little money they cost, if I was to be picky a little bit on the noisey side but nothing over the top. Tyres are good,value for money ,handle ok in both wet and dry conditions,noise level are ok too .pprompt and efficient service also.happy with the whole deal. Too early to tell about longevity yet. Steering feel is good. Road noise is low. Aesthetically I’m pleased with them. Feel and both wet / dry grip are generally good. Some squeal when hard and fast cornering in the dry. Overall great value. Pleased. Very good tyres Value for money 100% Good in wet. Beat noisy but U can live with that So far so good.